Presenting a collection of baskets for every room in your house. Plus to take to a potluck or picnic. 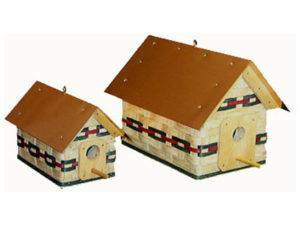 They’re all beautifully handcrafted, sturdy and durable. So check out the samples below. And discover the baskets of fun, convenience and decorative arrangements that await you. 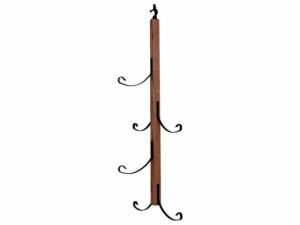 This Basket Tree with Hook is the perfect way to arrange, hang and display your baskets. The Candy Basket (Large and Small) is the perfect place to store and display those sweet-tooth satisfying goodies. 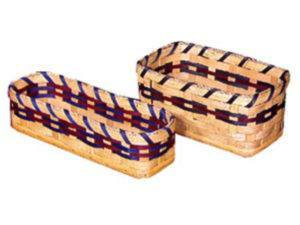 Serve cookies and crackers in these beautiful baskets. 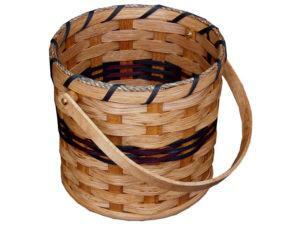 Display your fresh flowers in this basket with carrying handle. Arrange a beautiful array of fresh-cut flowers in this woven Bucket Basket. 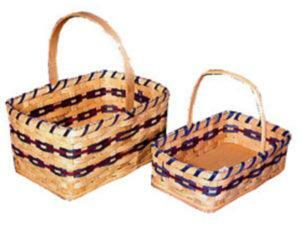 These well-made and attractive fruit baskets are ideal for picnicking or for presenting fresh fruit to your guests. Utilize this sturdy Hamper Basket to keep your bedroom or bathroom free and clear of dirty laundry. 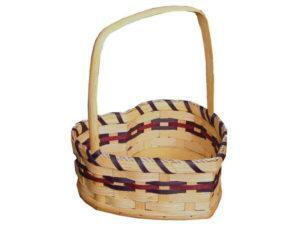 This lovely heart shape basket is attractive and is able to accommodate various items. With turntables and distinctive woven designs, these baskets give way to limitless possibilities. 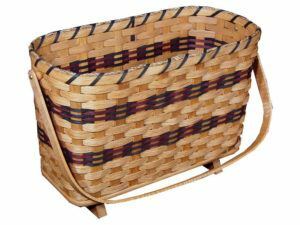 Keep your magazines, newspapers and books right at the side of your favorite sitting chair with this basket. This solid basket is ideal for your favorite casserole dish. 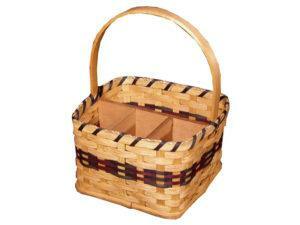 On a picnic or on your dining room table, this napkin basket will complement your settings. 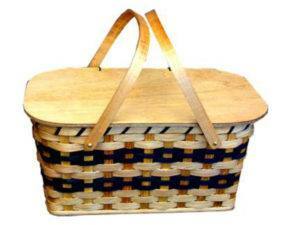 This solid and sturdy Picnic Basket is perfect for all of your picnic supplies. 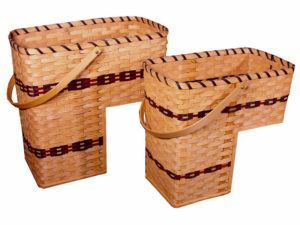 Safely transport up to two pies within this unique carrier basket with handles. Beautiful construction highlights the Round Waste Basket. 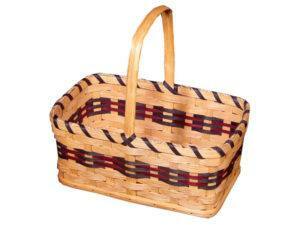 A great well-made tray basket for serving drinks, dinner, or dessert! A basket designed with enough room to keep your knives, spoons, forks, and other utensils organized. Add foliage and flowers to decorate your steps or keep this basket filled with magazines, books and newspapers – the ideas are limitless. Keep your bathroom organized with this towel basket. 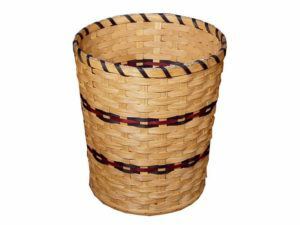 Designed for whatever you can throw at it, this well-made Waste Can Basket is just right for any room. 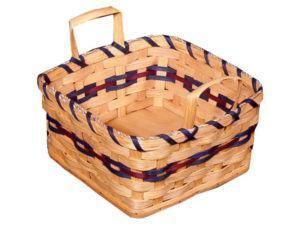 Here’s a great collection of baskets from Brandenberry Amish Furniture that’s perfect for everyday use or as decorative elements. In fact, the samples above are ideal for every room in your house. For example, the lazy Susan, candy and cookie baskets work perfectly in your kitchen or dining room. Same goes for the basket tree with hook. Also, the napkin basket belongs on your dining table. And you can use the flower and heart-shaped units for the dining room or kitchen. 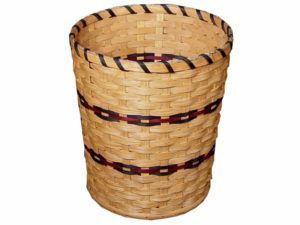 Then, think of the convenience and great looks of placing a hamper basket in your bedroom or laundry room. And the magazine basket in your living room or den. Of course, you can use a round waste can basket in every room. 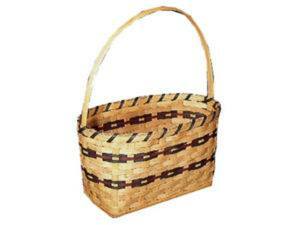 While the picnic basket, pie basket and Woven Birdhouse Basket take the convenience of a basket outside your home. 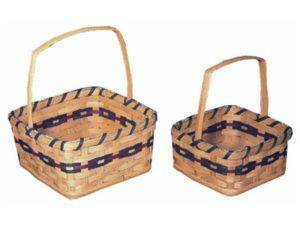 Solid wood bottoms enhance the strength and durability of each basket. Plus, you can order your favorite ones as shown or in custom sizes to meet your specific needs and desires.